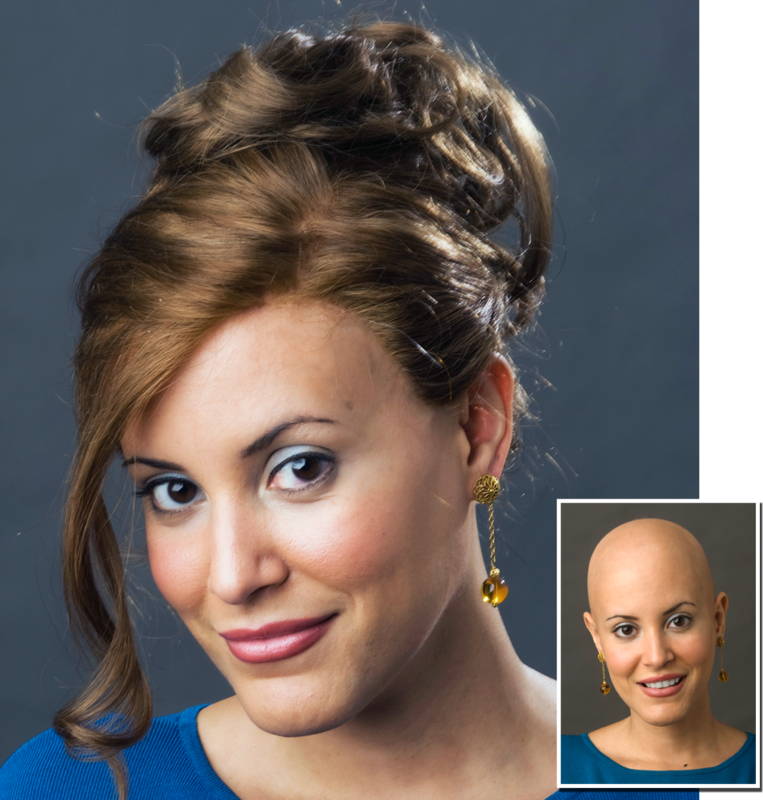 Why have I lost my hair? What can I do about it? 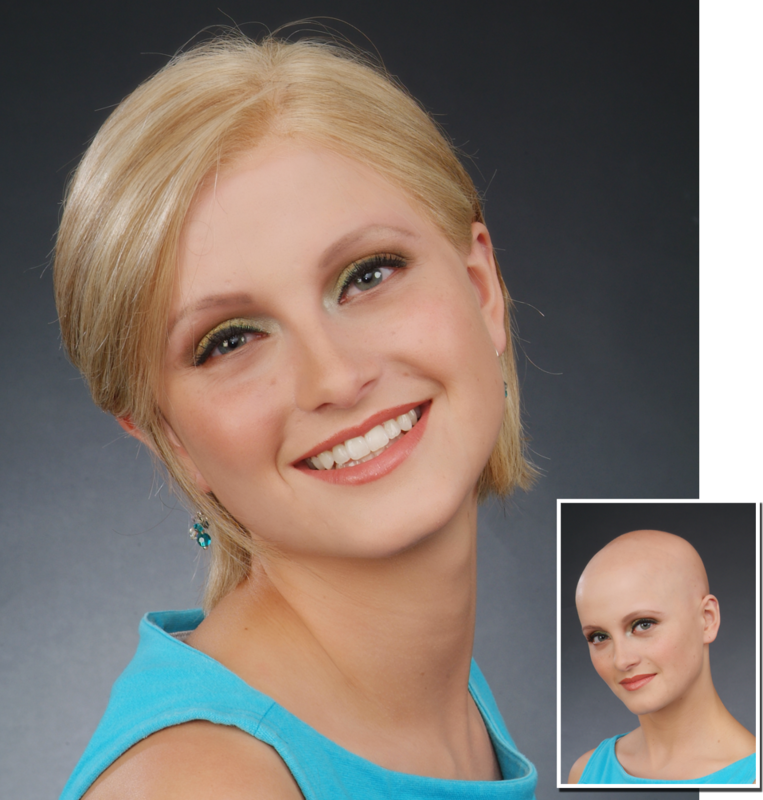 These are the first questions a person asks when diagnosed with Alopecia. 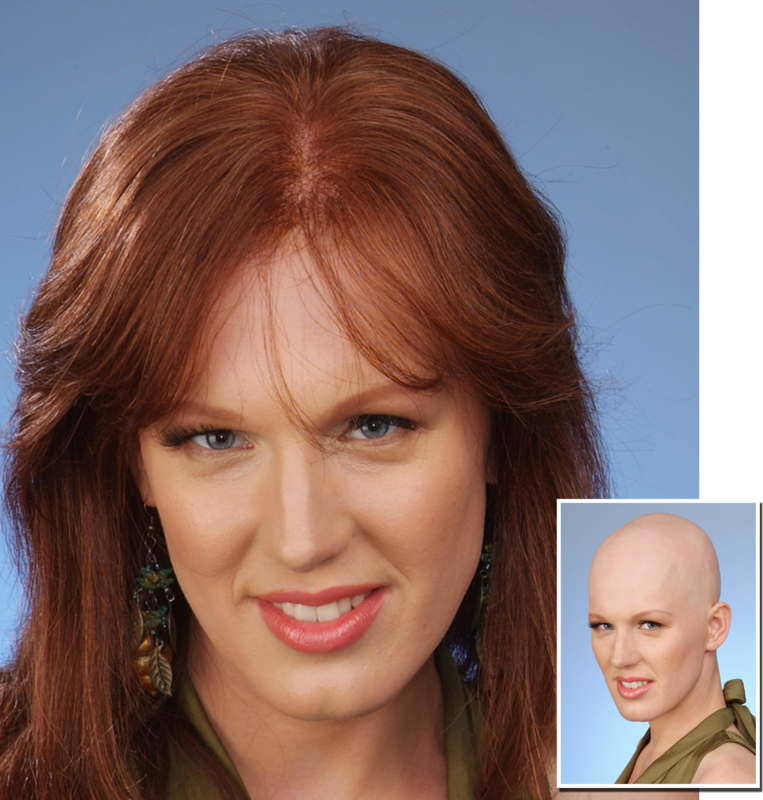 To maintain a natural looking appearance, a Medical Hair Prosthesis is the optimal solution. 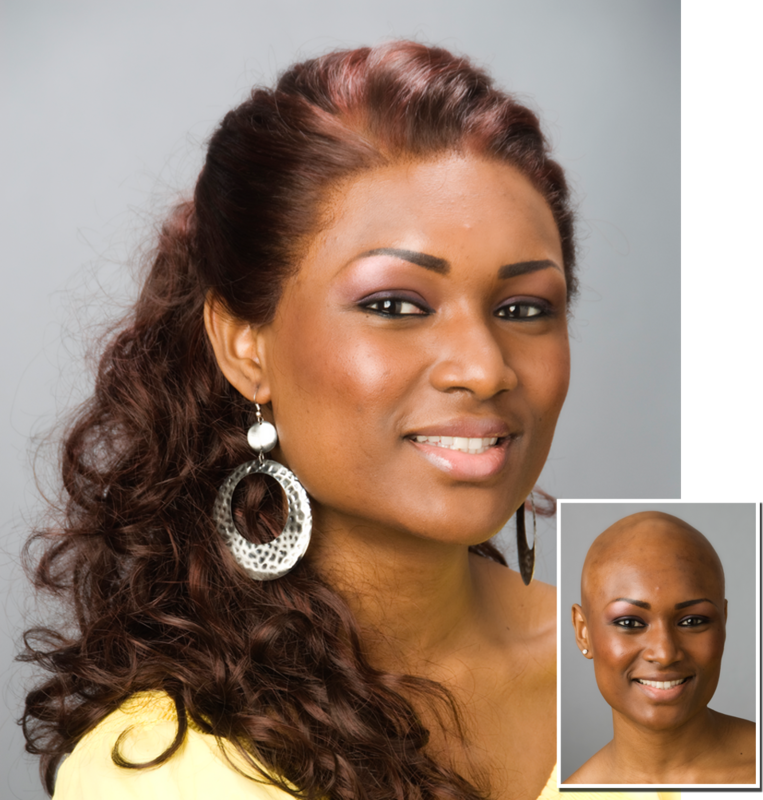 For years, people with Alopecia Totalis and Universalis have had to resort to wearing stock wigs or inferior products. 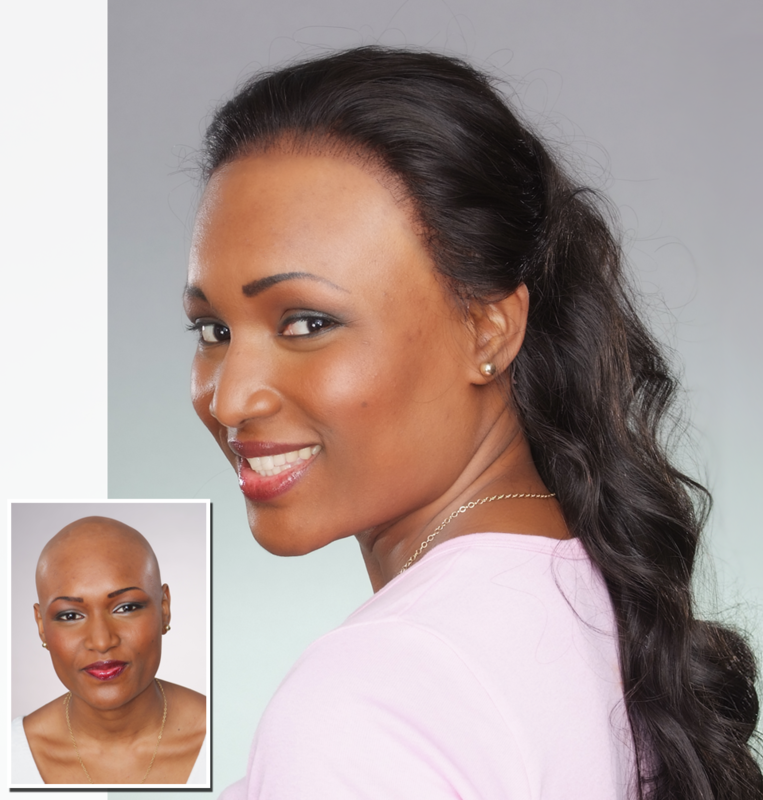 These products are heavy, hot, uncomfortable to wear, tend to cause itching and irritation. 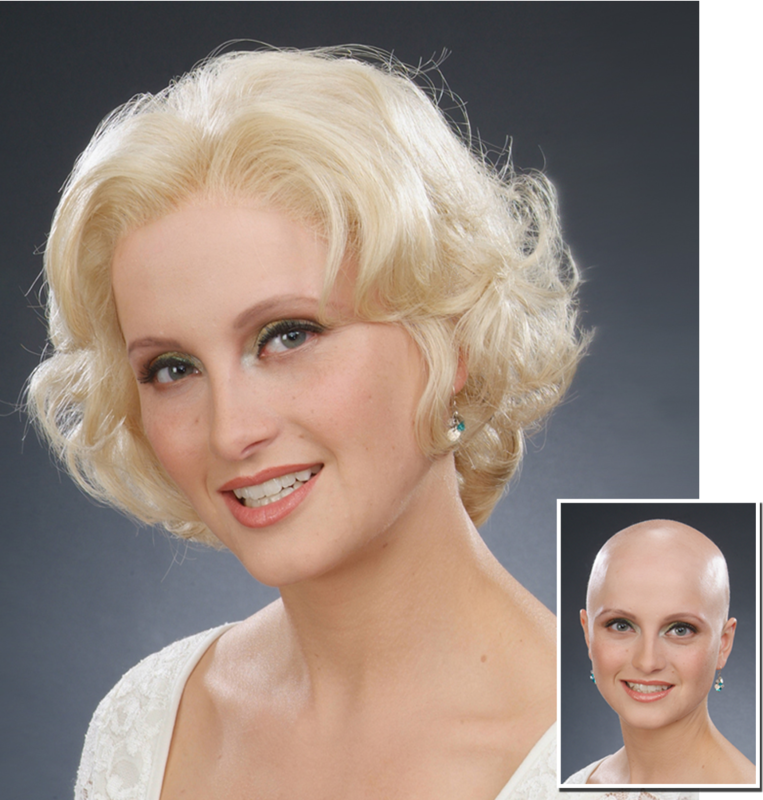 Most machine made wigs are often very noticeable. 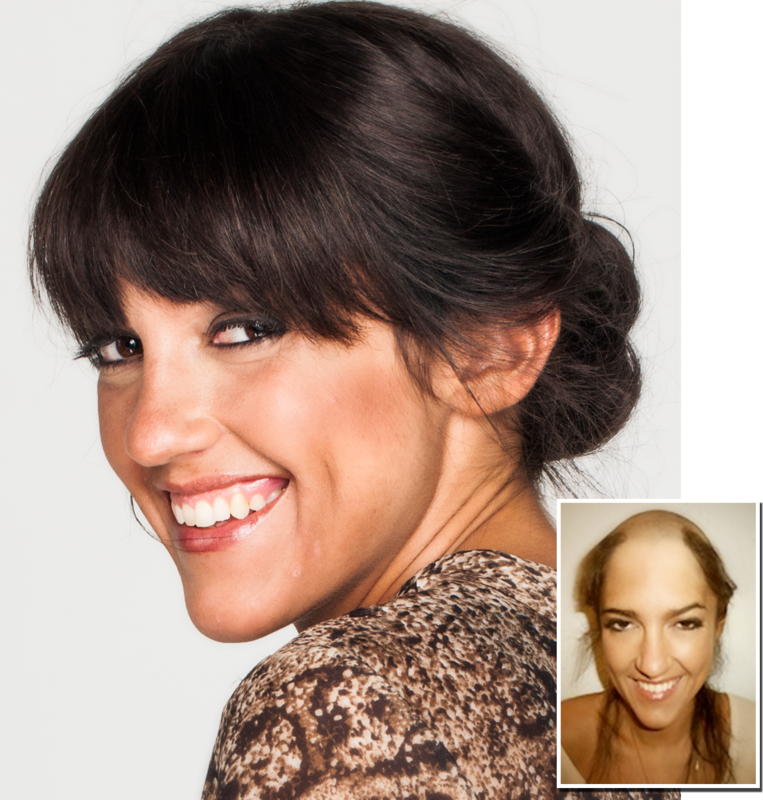 We believe that wearing a wig should make you feel confident in your appearance. You should grin when you catch a glimpse of yourself in a mirror. 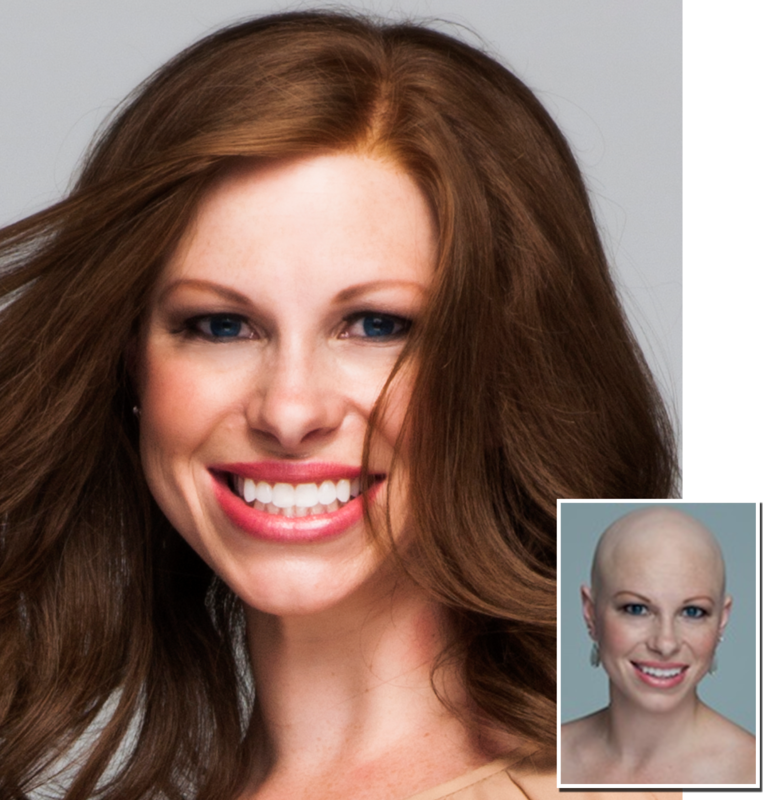 You should be as active as you want to be, and live a totally anonymous life as a person with Alopecia. 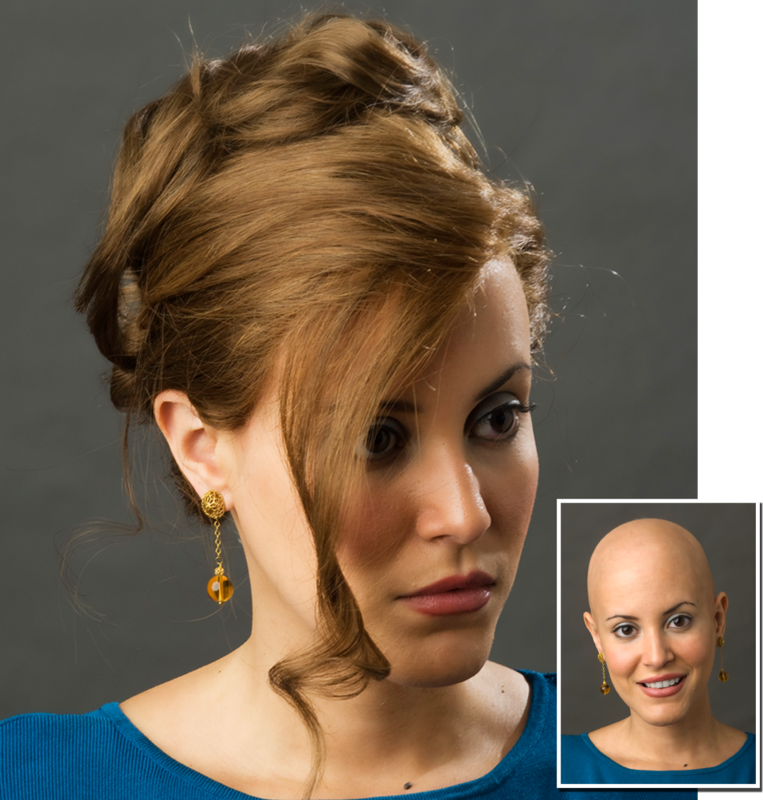 Joseph Paris has designed the Medical Hair Prosthesis to support an active daily life that a person with Alopecia deserves to enjoy. 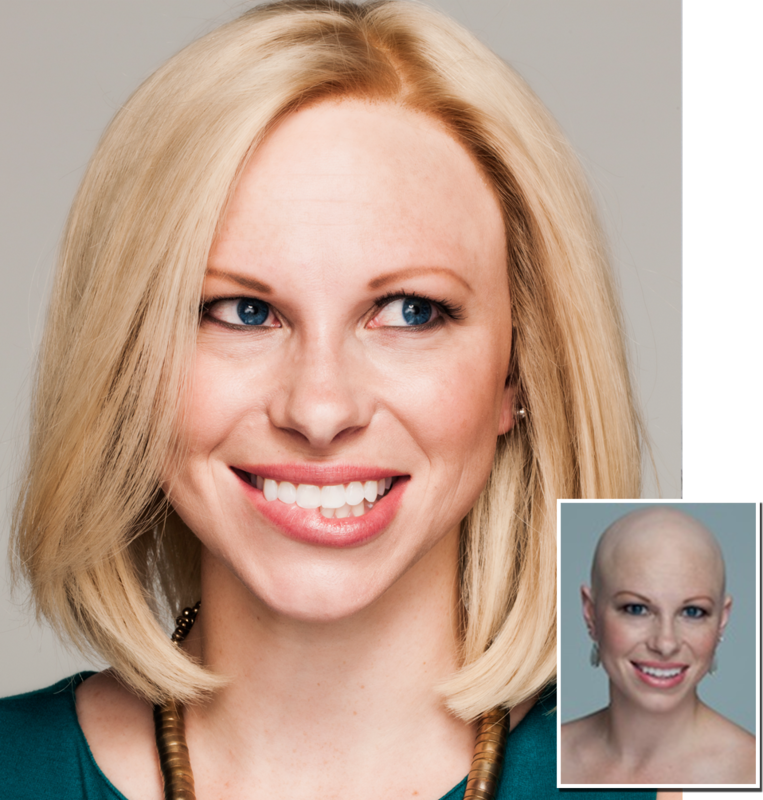 When the efforts of Cortisone injections, Acupuncture and Trichology have failed, an MHP System will allow the patient to look and feel good about their appearance. 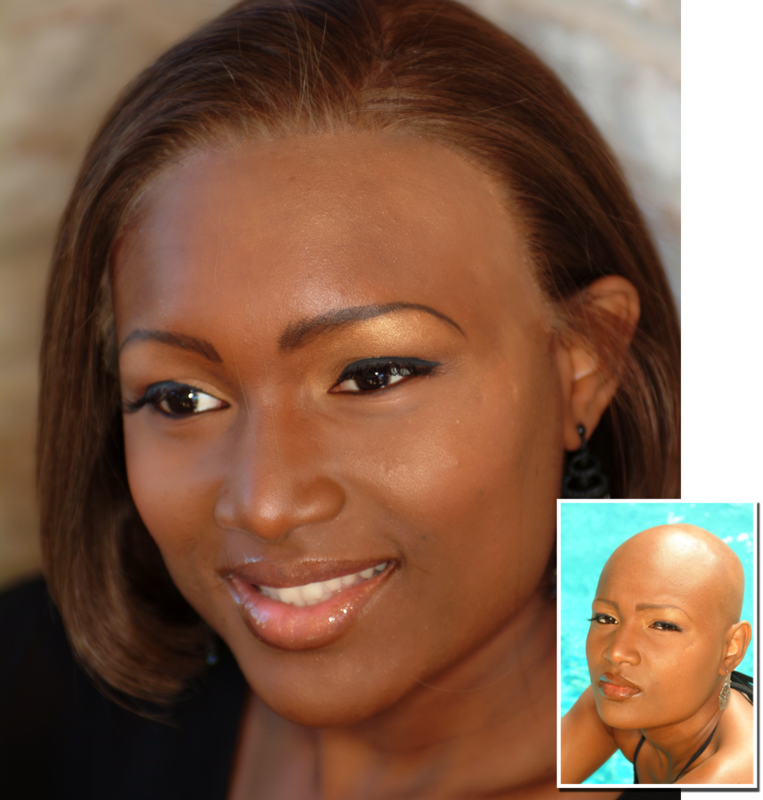 Book a consultation with yourHAIRx today. Don’t just take our word for it. Read the words from just a few of our valued clients.